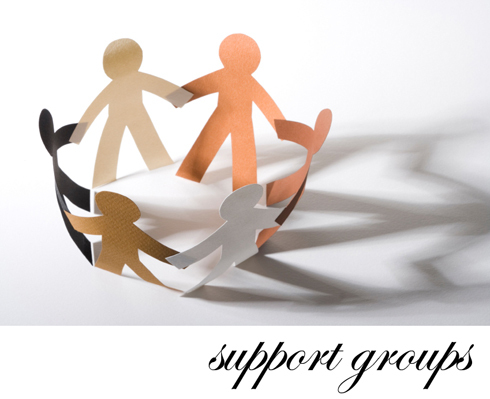 support groups | Get There! Where else can you go that the majority of people drop their pretenses, remove their social masks, and truly reveal who they are? Where else can you feel like what you are saying is being understood on a deep level, accepted in a way that empowers both you and the listener, and is even appreciated? When else does someone’s success give you a glimpse of what is possible for yourself? A good support group contains all of these elements and more. So, whether you think you need support or not, check one or more out. You may be the support that someone else needs. You may give voice to the voiceless and, in the process, discover your own strength.